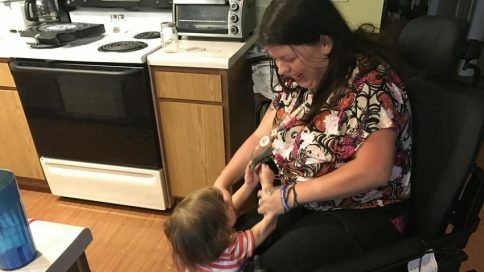 Rachel Foreman, a 25-year-old single mother born with cerebral palsy, navigates through life from a power wheelchair. 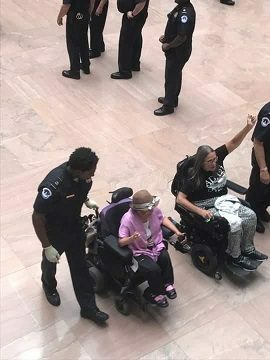 Dozens were arrested in protest of the Republican proposals to repeal and replace the Affordable Care Act (ACA). Mayo Clinic researchers combine intense therapy with an electronic stimulator surgically implanted on a patient’s damaged spinal cord. 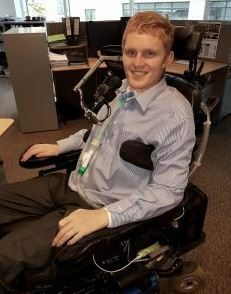 Rob Camm, who became quadriplegic in 2013, hasn’t let his spinal cord injury stop him from his dream of becoming lawyer. 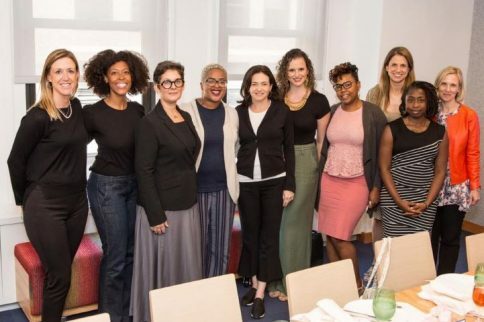 Stephanie Lollino, Executive Producer of FacingDisability.com, was thrilled to be invited for an informal lunch Facebook COO, Sheryl Sandberg.